Techies Sphere: How to Backup DHCP Server? 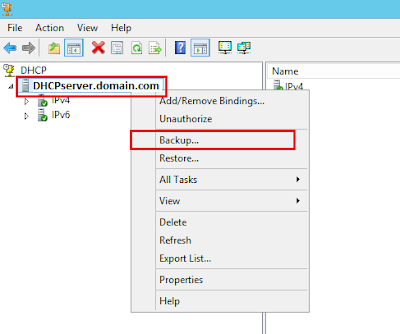 How to Backup DHCP Server? 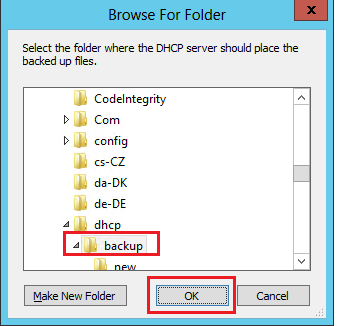 Or, How to perform DHCP Server backup in Windows Server 2012? 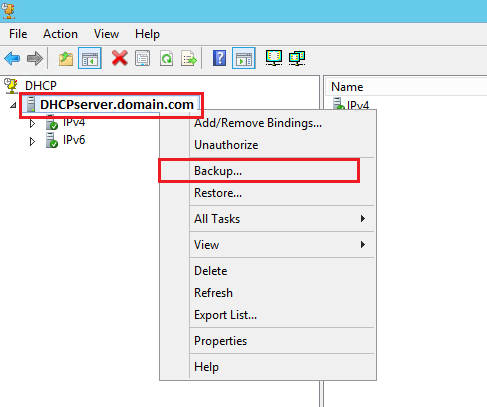 Or, Steps to perform DHCP server backup in Windows Server 2012.